Have you tried it? Rate it on Vivino! Your opinion is authentic – and that's exactly what we're looking for! 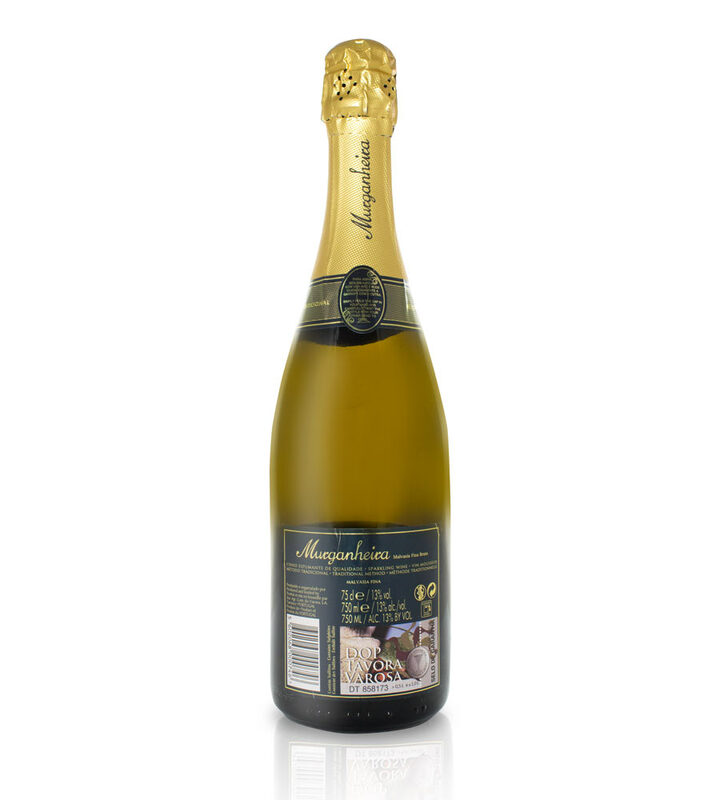 The long-standing tradition of Portuguese wines and sparkling wines. 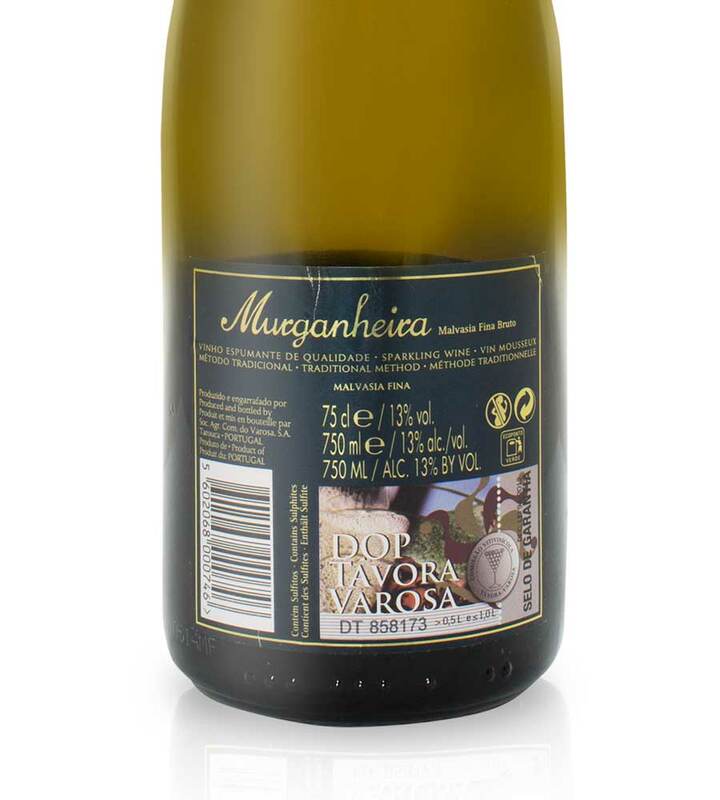 Murganheira selects only the noblest wine grape varieties to produce its wines under stringently controlled winemaking processes that conform to ancestral techniques, perfected on an on-going basis. Murganheira wines and sparkling wines are aged in its unique blue granite cellars, which are a veritable exlibris of the organisation. Sociedade Agrícola e Comercial da Varosa, S.A.